What do people get out of it? Why is it important? 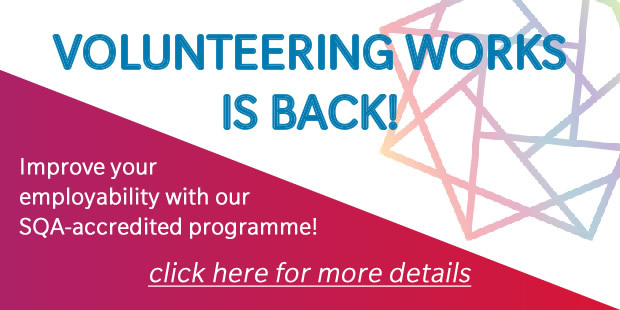 Request for Group Volunteer taster Can your V.I.O host a one-off group volunteering taster experience? Volunteer: Together we can… you can do it too!